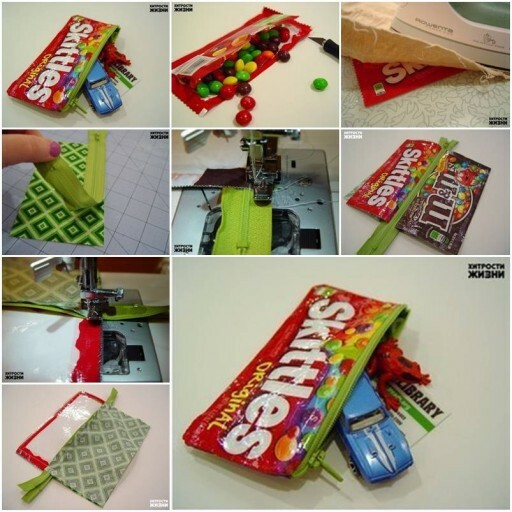 One Response to "How To Make Candy Wrap Pencil Case step by step DIY tutorial instructions"
What did you use to laminate it? Laminating sheet plastic? What gauge?